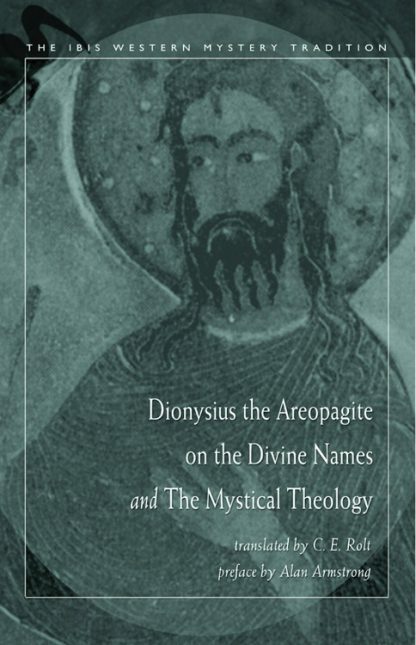 The Divine Names and The Mystical Theology were written by a theologian who professed to be St. Paul's Athenian convert, Dionysius. Rolt, however, places him in the time of Proclus, in the 5th century a.d. These works of Neo-Platonic Christian mysticism had an important influence on the early church and other Western esoteric orders and continue to be essential in the serious study of theology. Within these writings are the doctrine of the Super-Essential Godhead and its relation to creation, a discussion on the nature of evil, and a guide to the path of contemplation. Rolt provides a clear introduction to the Areopagite's writings, considers his relevance to modern philosophy and the psychology of contemplation, and outlines the scriptural basis of his doctrines. Throughout Rolt provides informative notes on the translation with cross-references to scripture and other important texts.